The [DIN 3771" standard for O-rings is produced by the Duetsches Institut für Normung (German Institute for Standards). The [DIN 3771" specification describes 258 O-rings. 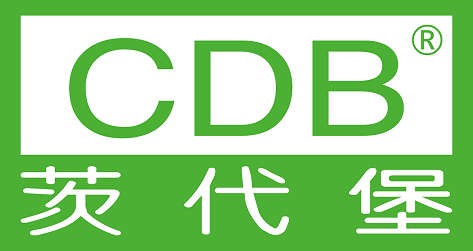 Each size is designated by the ID × cross-section. Optionally, this designation may be followed by a letter indicating the quality level ([N" - normal quality; [S" - special quality. Subsequent to the letter indicating the quality level, the rubber polymer and IRHD hardness may be specified. In contrast to the AS 568 A inch system, the nominal and physical dimensions of metric O-rings match precisely. That is, a 1 mm O-ring will have a cross-section of 1 mm. The space that is being filled must be about 10% to 15% smaller than the cross-section of the O-ring in order for O-ring to seal properly. 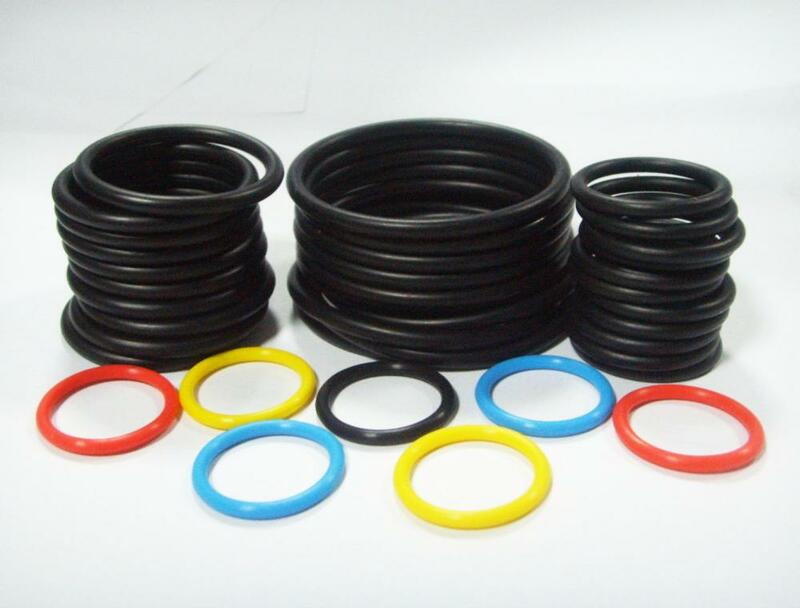 Looking for ideal DIN3771 Metric O-Ring Manufacturer & supplier ? We have a wide selection at great prices to help you get creative. All the DIN3771 O-Ring Standard Specifications are quality guaranteed. 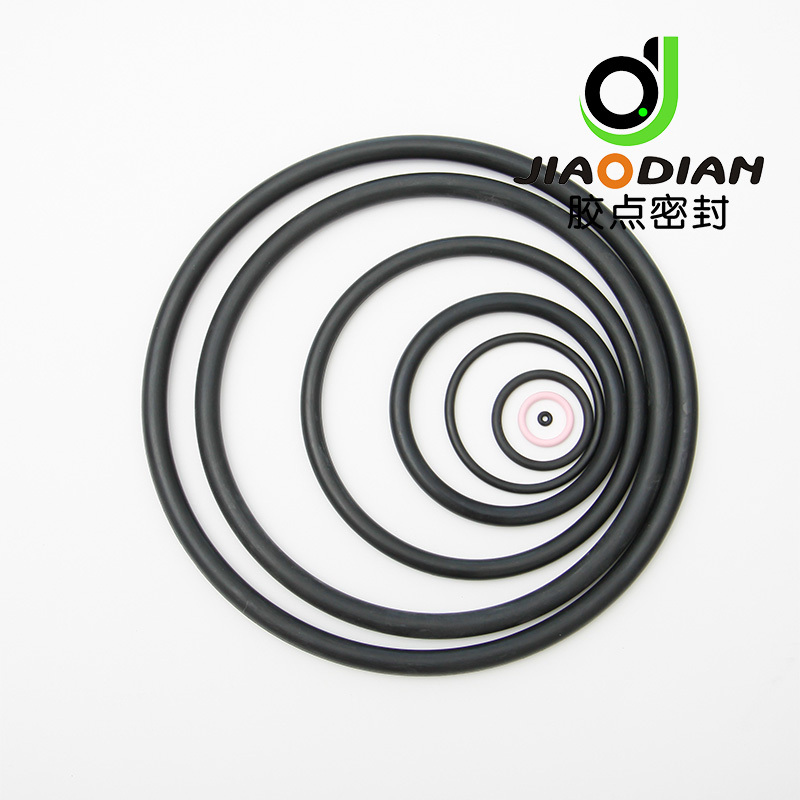 We are China Origin Factory of Oil Resistant DIN3771 Standard O-Rings. If you have any question, please feel free to contact us.